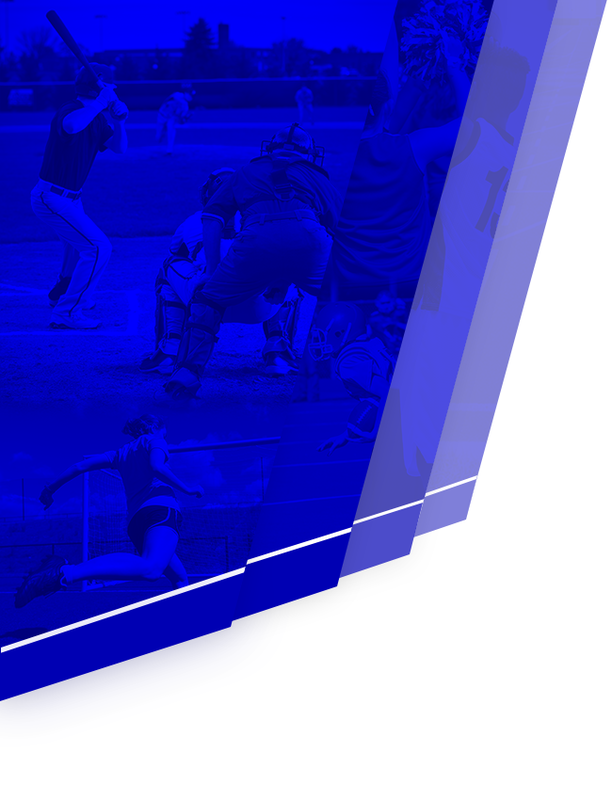 Hawks News · May 24 HAWKS BASEBALL WINS 18TH DISTRICT TOURNEY CHAMPIONSHIP! 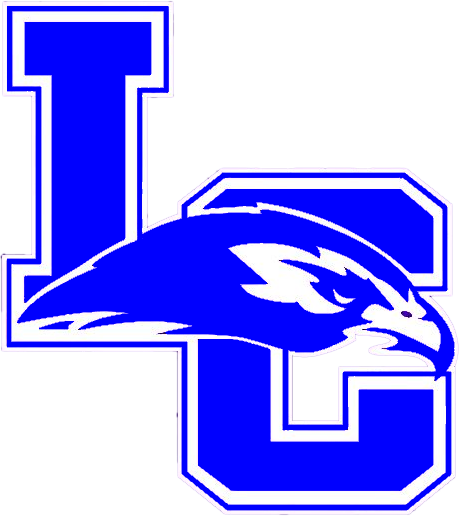 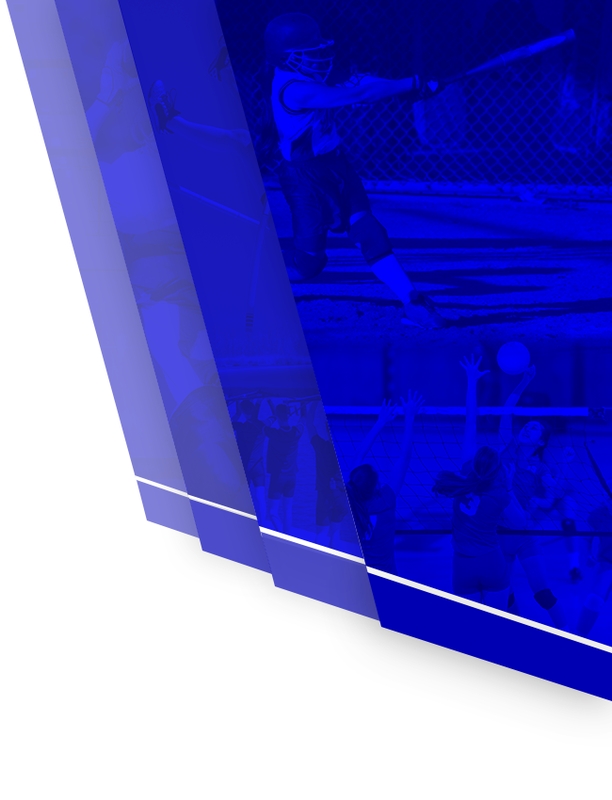 The LaRue County Hawks finished 18th District play with a convincing 8-0 win over rival Green County in the 18th District Baseball Tournament championship game last night at Hart County. 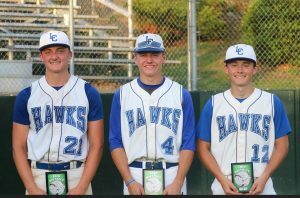 Blake Shelton, Noah Davis and Gavin Nall were named to the 18th District All Tournament team. 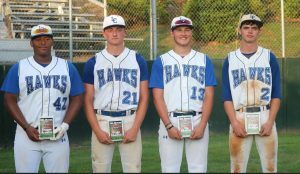 Bryson Arnette, Blake Shelton, Ty Morris and Dalton Skaggs were named to the 18th District All Season Team.